A ceremonial gate archeologists believe dates back to the period of King Chizkiyahu was discovered in an excavation carried out in the Tel Lachish National Park. 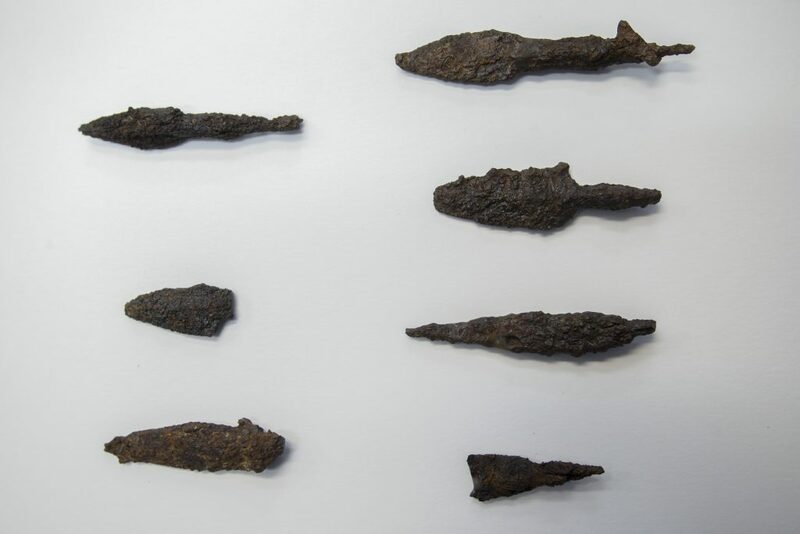 The archaeologists say the find provides tangible evidence of King Chizkiyahu’s efforts to abolish idol worship there, as described in Navi: “He removed the high places, smashed the sacred stones and cut down the Asherah poles…” (Melachim 2:18:4). 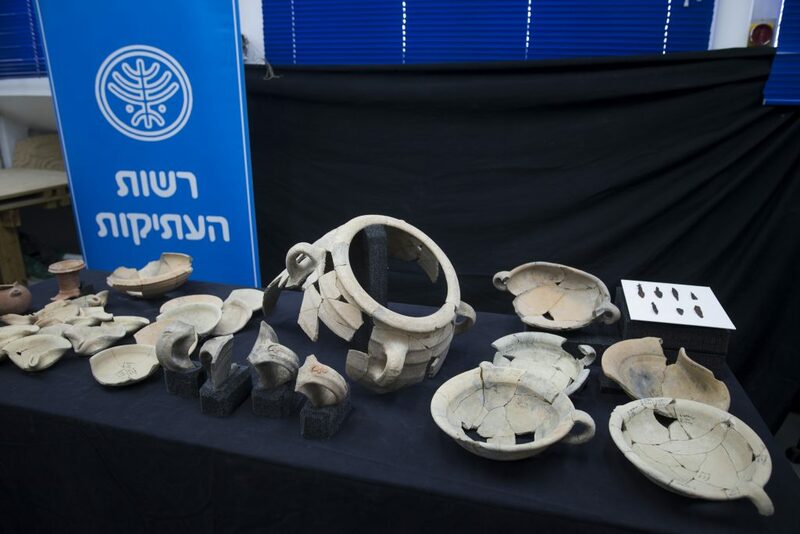 The archaeological excavation was conducted in January–March by the Israel Antiquities Authority, at the initiative of the Ministry of Yerushalayim and Heritage and in cooperation with the Nature and Parks Authority, in order to further the continued development of the Tel Lachish National Park. The northern part of the gate was uncovered decades ago by a British expedition and an expedition of the Tel Aviv University, and the current excavation was engaged in completely exposing the gate. The gate that was revealed in the excavation is the largest one known in the country from the First Temple period. In the first chamber were benches with armrests, at the foot of which were numerous finds including jars, a large number of scoops for loading grain and stamped jar handles that bear the name of the official or a lmlk (belonging to the king) seal impression. Two of the handles have the seal impression lmlk hbrn (belonging to the king of Chevron). The word lmlk is written on one of the handles together with a depiction of a four-winged beetle (scarab), and another impression bears the name lnhm avadi, who was probably a senior official during the reign of King Hezekiah. It seems that these jars were related to the military and administrative preparations of the Kingdom of Judah in the war against Sennacherib, king of Assyria. Archeologists found altars associated with the idolatry of the region, as well as evidence that they had been deliberately cut down.